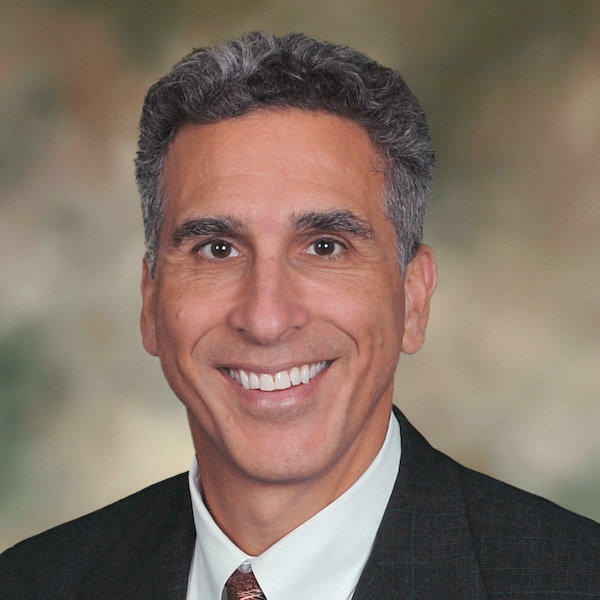 Ken Moraif, Certified Financial Planner, is a senior advisor at Money Matters, a Dallas-based wealth management and investment firm with $3 billion in assets under management. The firm offers estate and tax planning services, retirement plan consulting and investment management. Ken frequently outlines personal finance and investment trends in his weekly radio show, "Money Matters with Ken Moraif" and highlights investment strategies in his book, "Buy, Hold, and SELL!" Which Types of Insurance Do I Really Need?